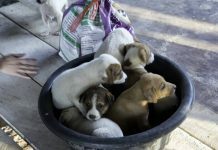 Hope for Strays has been caring for a new litter of puppies. There are 6 in all and all of them are female. The puppies are now 7 weeks old and have received their first vaccination. Next week they will receive their second vaccination and will be moved to the shelter. We have been feeding them and their mother since shortly after they were born. We hope this process has allowed us to build enough trust with the mother to be able to catch her and take her to the vet and have her spayed so she produces no more puppies. In the past 18 months we have sterilized about 200 dogs. The adult dogs are always a problem to catch and bring in. They are very wary of people. 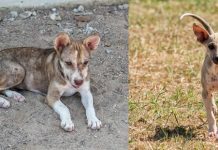 We do not really have room for six more little puppies and we are urging anyone who is interested in adopting one of these lovely little dogs to contact us. 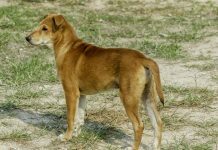 The mother is not a very big dog, somewhat smaller than the average we see so we would expect these to be of a similar size when fully grown. 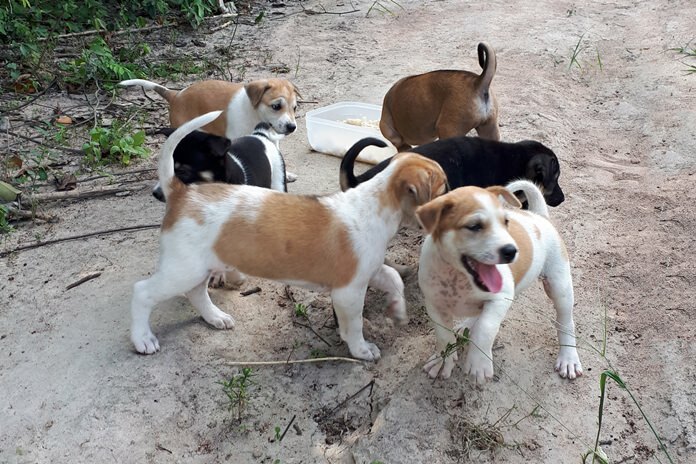 If you are interested in adopting one of these puppies when they reach two months old the please contact us at 0891588345.